Experienced health providers to serve you better. Convenient walk in care in Lafourche Parish seven days a week. At Lafourche Urgent Care, we help with a wide range of medical services. Our clinic is centrally located in the heart of Raceland, steps away from Central Lafourche High School on Louisiana Highway 1. 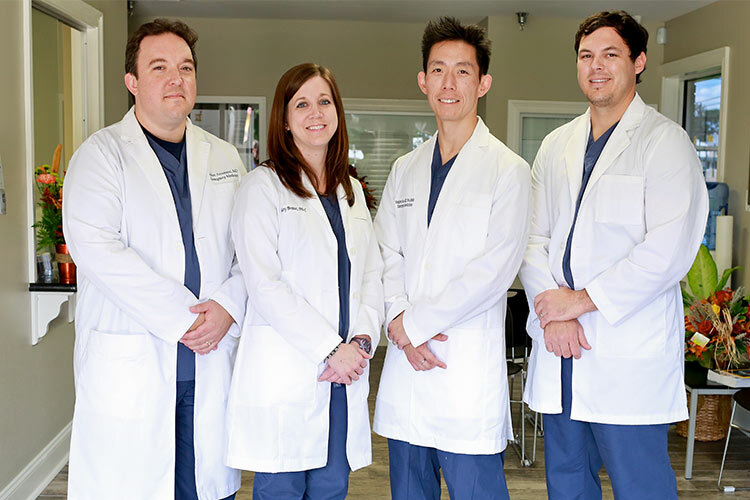 Lafourche Urgent Care is staffed by board-certified Emergency Medicine Physicians and highly experienced Physician Assistants who are trained exclusively in Emergency Medicine. We offer on-site laboratory and X-ray testing and have partnered with Savoie’s Pharmacy to provide you with the area’s only combined Urgent Care Center and full-service pharmacy. We offer walk-in visits.